Oppo has confirmed that it'll working with Telstra and Optus to bring its first 5G smartphone to Australia. “OPPO has been anticipating and preparing for the arrival of 5G since 2015 and has invested in design and technology to ensure the production of a desirable smartphone, that doesn’t compromise on functionality to accommodate 5G features and benefits,” said Michael Tran, Managing Director at OPPO Australia. 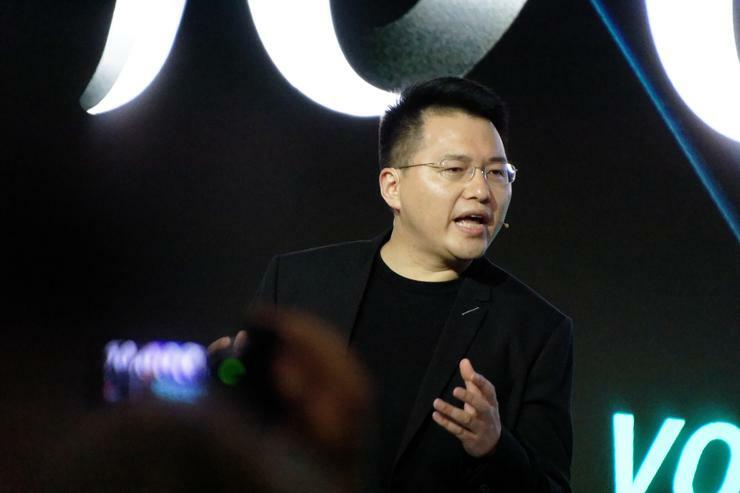 Oppo say that as part of their 5G Landing Project, the company will be working with global carrier partners - including both Optus and Telstra locally - to bring their first 5G-enabled smartphone to market later this year. Unfortunately, the company didn't give us much insight into what that device will look like nor what will be inside it nor how much it'll cost. 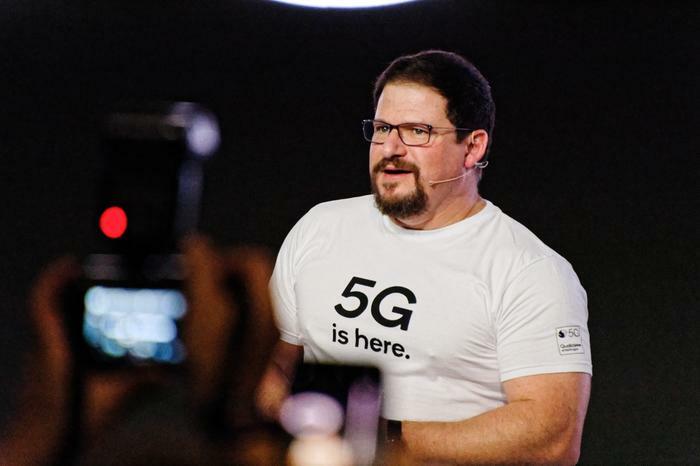 Still, Oppo did call upon Qualcomm President Cristiano Amon for an endorsement of their global 5G strategy. Amon confirmed that Oppo's first 5G smartphone will be powered by the Snapdragon 855 and Qualcomm's X50 5G modem and claimed that “given their leadership in the 4G era, OPPO is well positioned to be a leader in the transition to 5G." Update: Oppo have since confirmed to us that their first 5G phone will feature a 10x lossless zoom camera and that there will be a 4G variant. What does this means for consumers? Well, it suggests that Oppo are looking to have a 5G smartphone running on the Optus and Telstra networks later this year. Whether this Snapdragon-powered device will act as a more affordable 5G offering to the already announced Galaxy S10 5G remains to be seen but it's nice to know Telstra customers looking to get in on 5G early will at least have options.